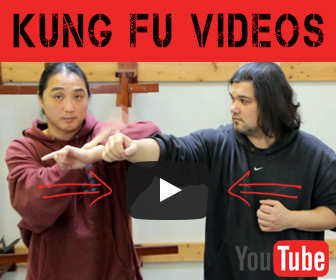 wing chun punch power – Finding Your Inner POW! You are here: Home / World Of Wing Chun / wing chun punch power – Finding Your Inner POW! 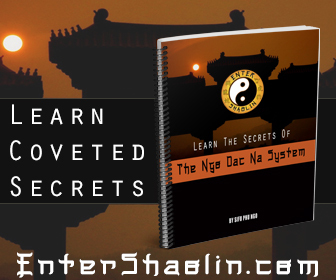 Interestingly many people mis – understand how Wing Chun get's it power. The easiest understanding of this is, Wing Chun's power comes from chi and speed. Our ability to relax and release our energy creates massive amounts of power that is forcused sinks into our opponents. People who have never experienced internal punches are always amazed at just how much they hurt. Internal punches hurt long after the actual punch is delivered. I found in my own practice that trying to punch hard defeats ones ability to punch effectively. Your whole body needs to be relaxed when you release your wing chun punch.